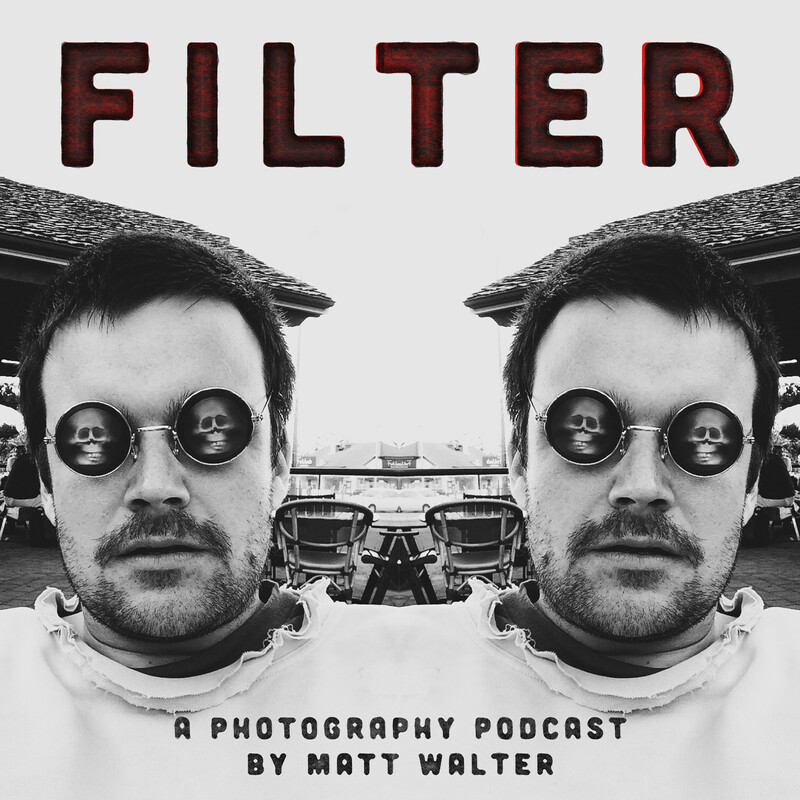 Filter is a photography podcast by Matt Walter. 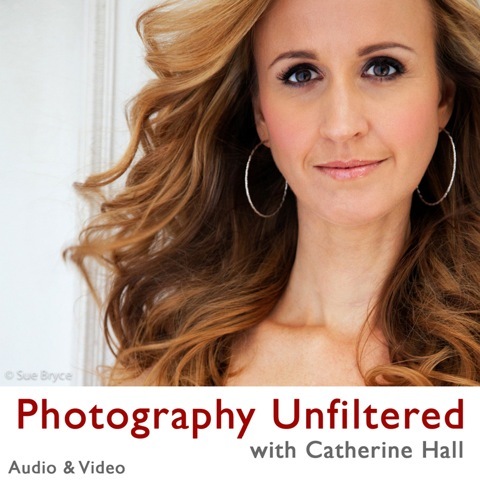 Each bite-sized episode tackles a different element of photography, from the basics to the best apps you aren't using. The best part? You choose the topic.